The first shoe dropped earlier Saturday, now we’ve got more juicy details. 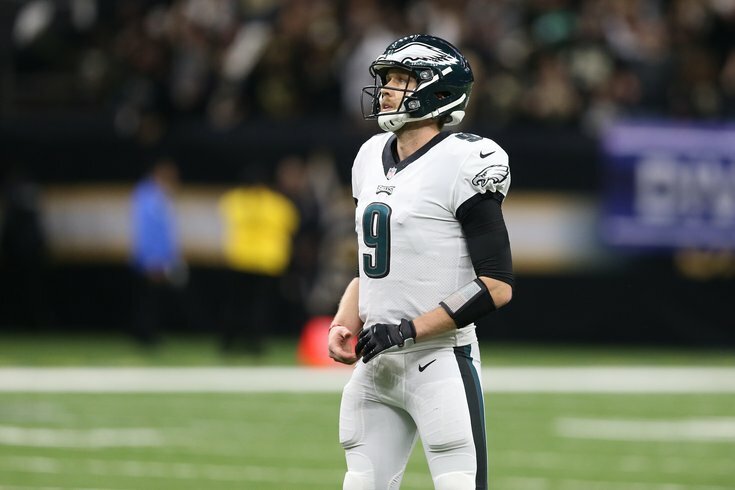 NFL Network’s Ian Rapoport appeared on Super Bowl Live Saturday and reported that the Eagles are expected to pick up Foles’ $20-million option. 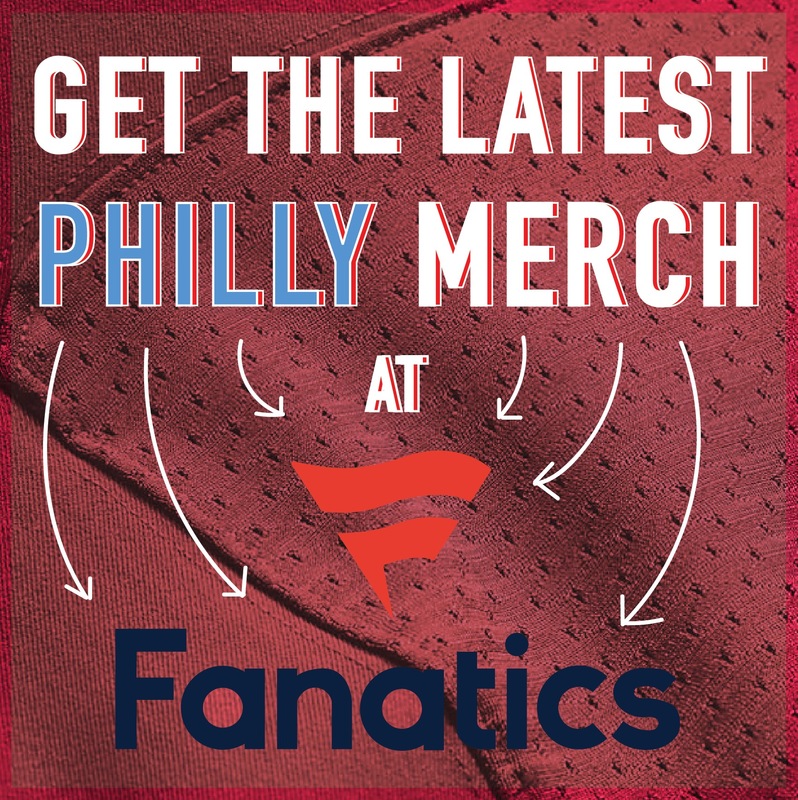 If Foles decides to pay the $2 million to get out of the contract, ESPN’s Adam Schefter reported hours later that the Eagles will attempt to franchise tag and trade Foles for a third-round pick. 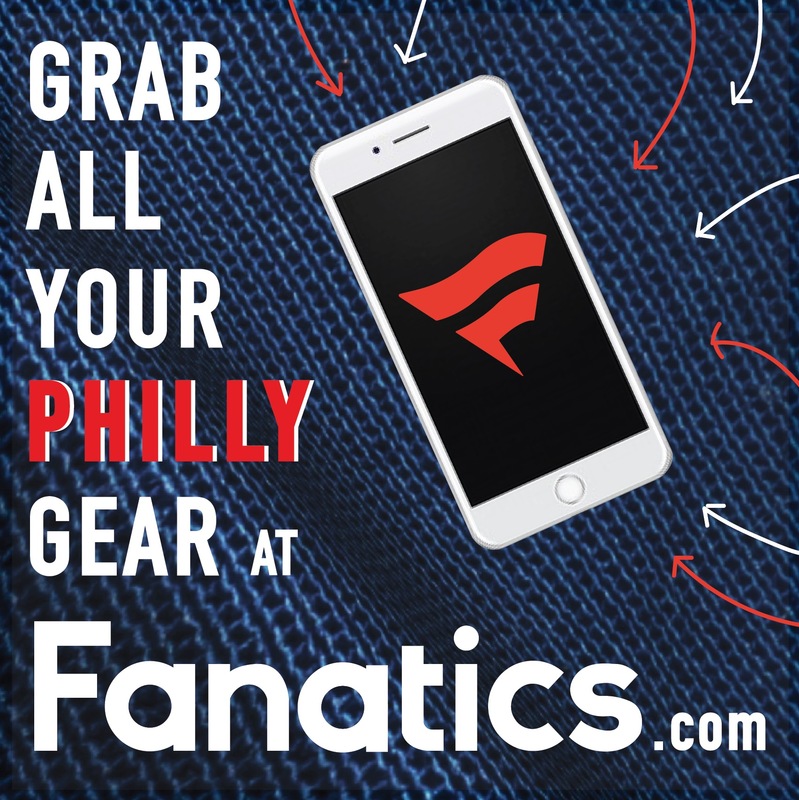 What is Foles going to do? Will he pay the $2 million to buy out of the contract and become a free agent, or will he allow things to play out and work with the Eagles on a potential trade. If Foles pays the $2 million, the Eagles will have the option of franchise tagging him, which Schefter is reporting they will use. I was surprised to see the “third-round pick” detail, considering we pretty much know that the Cleveland Browns offered the No. 35 overall selection for Foles last year. It’s also a worse quarterback free agency class considering there’s no Kirk Cousins available and the NFL Draft’s quarterback class is looking very pedestrian and a lot worse than last year’s which saw five go in the first round. I think the market will be higher for Foles than Schefter is suggesting, I’d be surprised if Howie Roseman can’t pluck at least a 2nd-round pick for him when it’s all said and done.